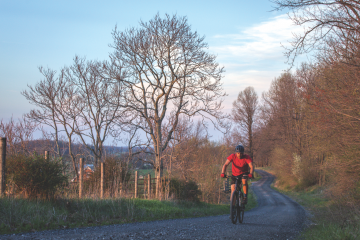 When it comes to bicycle culture, Charlottesville, Virginia is up there with some of the best Blue Ridge towns, and its proximity to the mountains of Albemarle and Nelson County make it a mountain biker’s paradise. 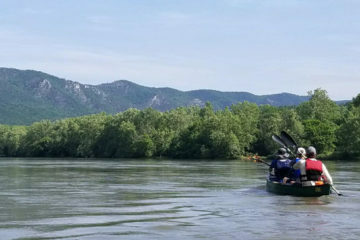 With in-town options like O Hill, the Rivanna Trail, and Preddy Creek Park, and further destinations such as Douthat State Park and the George Washington National Forest, Charlottesville makes for the ideal mountain biking base of the Virginia Blue Ridge. Read on to find out about some of our favorites. 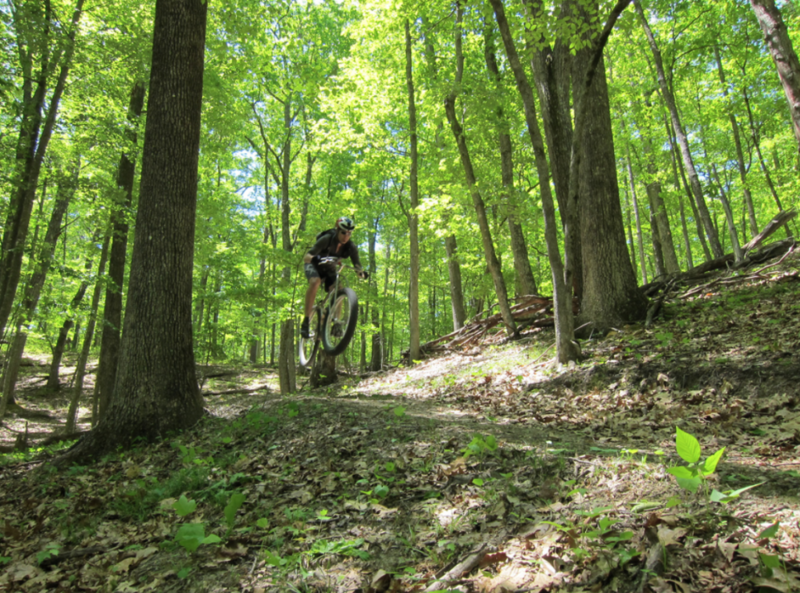 Located in the heart of town not far from the picturesque campus of the University of Virginia, O Hill is a go-to trail for locals looking to squeeze in a quick after-work ride. Short for Observatory Hill, this in-town option is known for technical singletrack and lots of climbing. The mixture of rocky singletrack, uphill climbs, and fast downhill make O Hill the perfect training ground for budding bikers and seasoned veterans alike. The Preddy Creek trail is located in Albemarle County. It’s a 571-acre preserve with several miles of multi-use trails to choose from. Trails here range from hard-packed and somewhat flowy to technical and rocky. Learn more here. 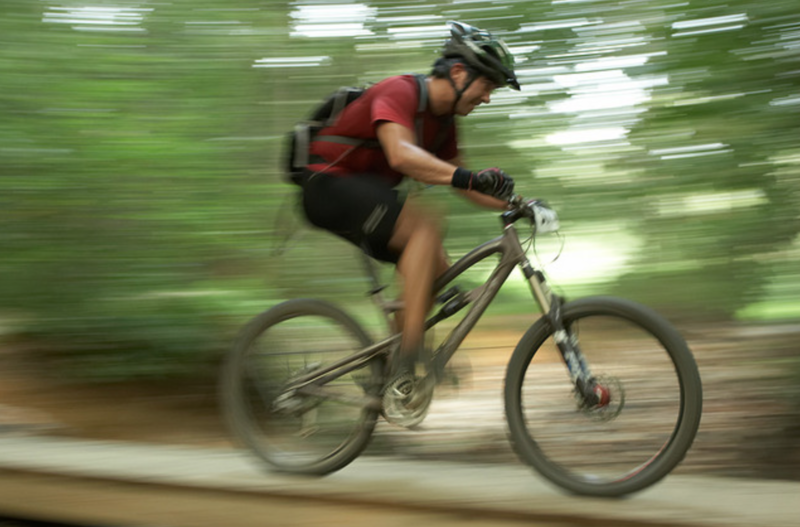 Another Albemarle County gem, Walnut Creek Park is home to 15 miles of mountain bike friendly multi-use trails. The required skill level at Walnut Creek Park ranges from intermediate to advanced with tight, rooty single track and quick climbs and decents dispersed throughout. Learn more here. 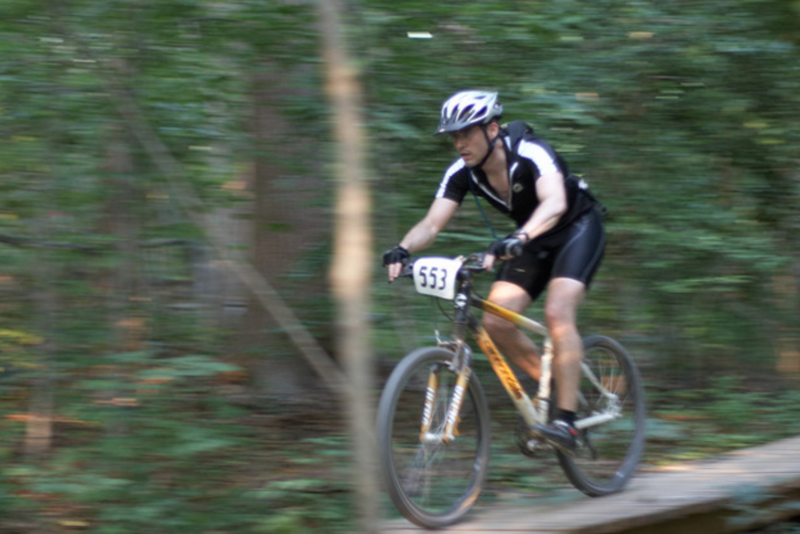 The Charlottesville Area Mountain Biking Club (CAMBC) calls the George Washington National Forest “the creme de la creme of mountain biking in Virginia.” Trails here include the Tillman West, the Festival & Narrowback trails, the advanced Lookout Loop, backcountry riding at Camp Todd, and the Tearjacket Trail. Learn more here. This trail is strictly for advanced riders with well developed technical skills. 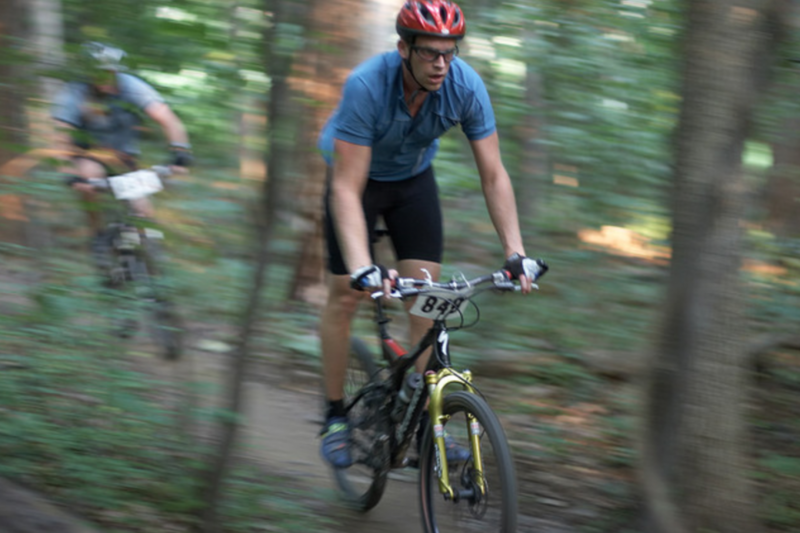 According to the aforementioned Charlottesville Area Mountain Biking Club, Whetstone Ridge is the king of expert rides in Virginia. Located near the Blue Ridge Parkway in sections of Nelson and Rockbridge Counties, Whetstone Ridge may even require a guide if you’ve never been, as many of the trails are unmarked. Read more about this intense trail here. For more suggested rides in and around Charlottesville, Virginia check out the CAMBC’s website! Previous ArticleIs Appalachia the Next Flint?